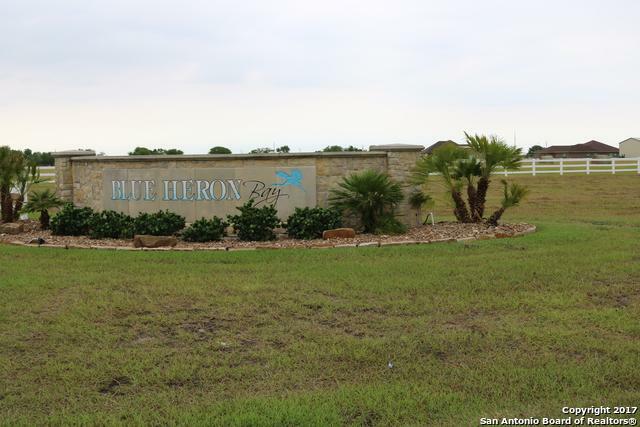 Beautiful water view lot in the Blue Heron Bay (Chocolate Bay) subdivision of Port Lavaca. 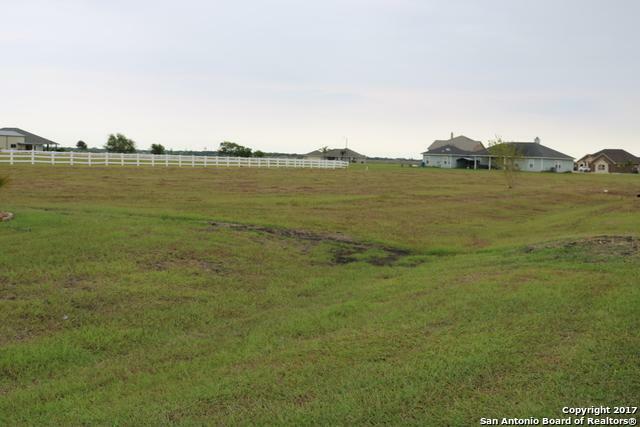 Build your dream, vacation, or retirement home & enjoy the quiet countryside, the peaceful days & nights. 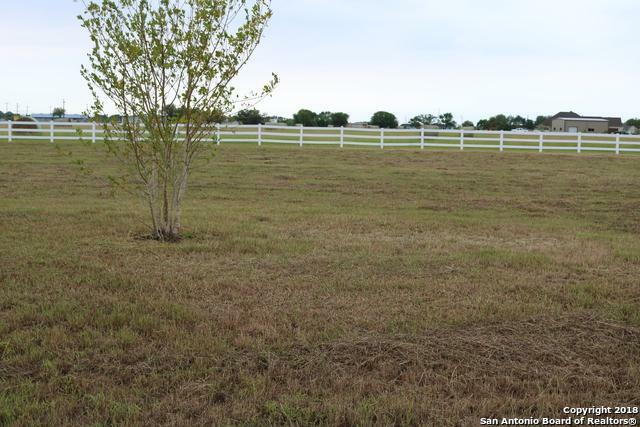 Just a few walking steps away from the water, located off Texas State Hwy 238, turn on Amberjack Drive. Nearby: Alamo & Magnolia Beaches: 12 miles; Powderhorn Lake: 18 miles; Port O'Connor: 38 miles. 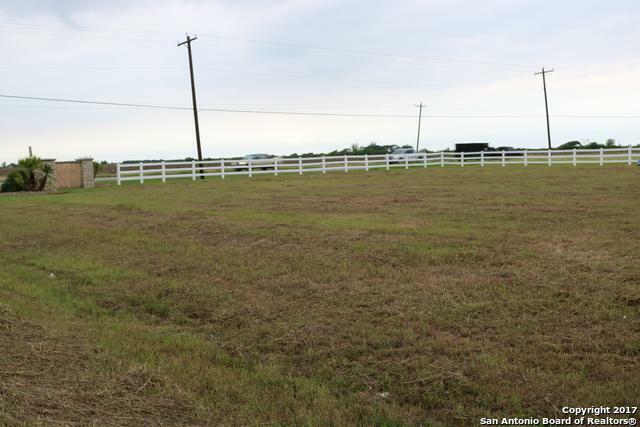 Listing provided courtesy of Ruben Medrano of Bhhs Don Johnson, Realtors.